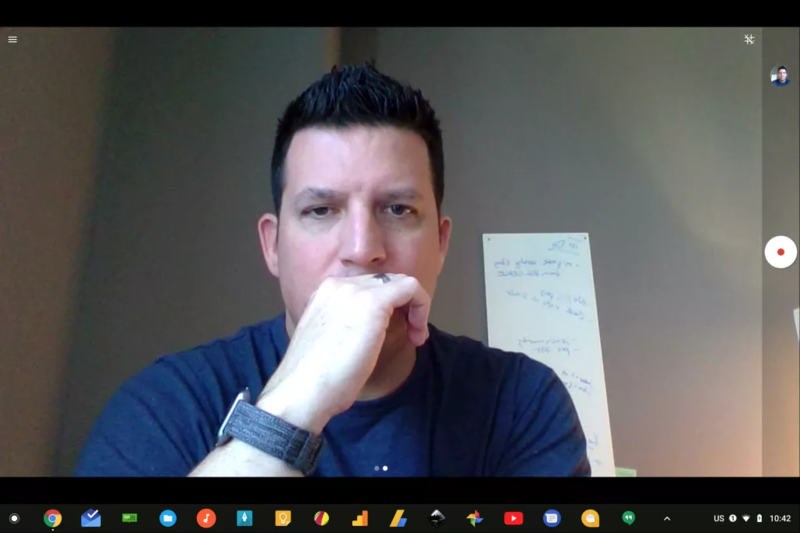 Chromebooks have been steadily improving over the last few years, to the point where the Google Pixelbook offers genuine competition to high-end MacBooks and Windows machines (depending on what you use a laptop for). However, the camera experience is still sorely lacking. The Google Camera app is probably the best mobile camera software around, with its HDR+ and portrait mode allowing Pixel phones to match the imaging performance of other devices with dual and even triple-camera setups. With Android apps now available on numerous Chromebooks, why not make use of that already excellent app? Thankfully, that seems to be the plan. 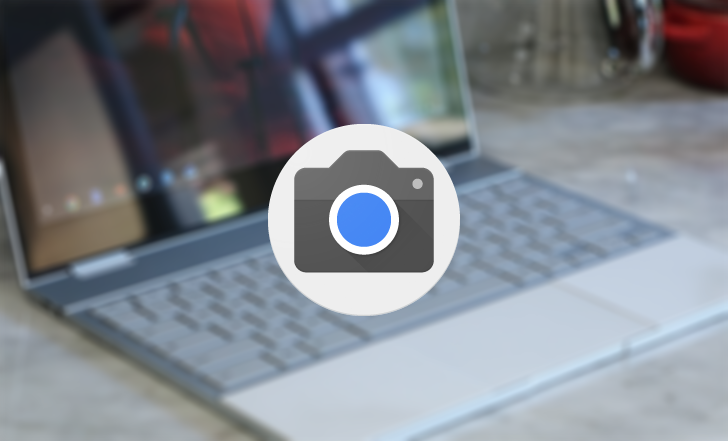 One Redditor noticed that two Camera app icons started showing up on the Pixelbook after an update to the dev channel. Sure enough, the second app (above) is the Google Camera app that we see on our Android/Pixel devices. And a commit in the Chromium Gerrit, unearthed by XDA Developers, confirms the intention to switch over to the Google Camera app, thus sidelining the outdated and inferior Chrome OS equivalent. It's likely that this is in preparation for the rumored second-generation Pixelbook, which could signal that a rear-facing camera will be on board. Chrome Unboxed took the Google Camera app on a Pixelbook for a spin (above) and it looks much like it does on an Android phone, only with smaller UI elements relative to the large viewfinder. We may well see it tweaked a little to look better on a bigger screen ahead of the launch of the new Pixelbook later in the year.